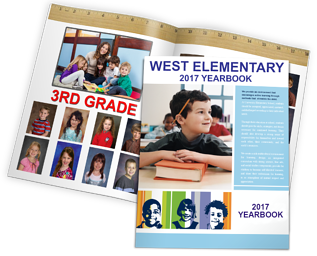 Is your grade, junior high or high school thinking about printing custom yearbooks? 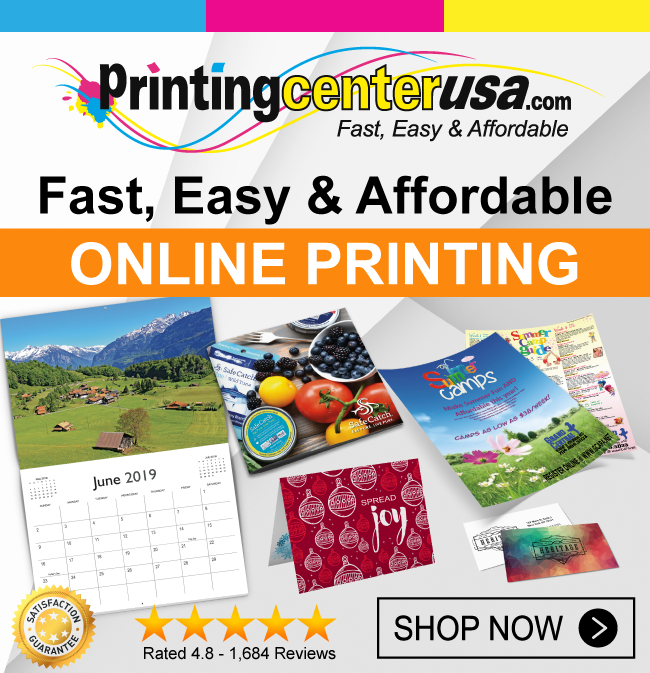 PrintingCenterUSA is here to help with all your education printing needs. 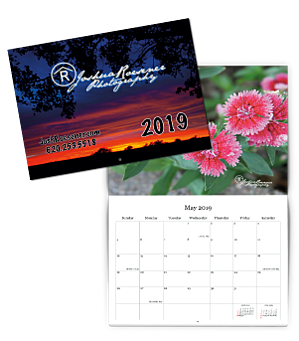 Whether you choose to upload your own design files or utilize our free templates, we make online yearbook printing easy and will deliver them to you quickly and at a reasonable price! 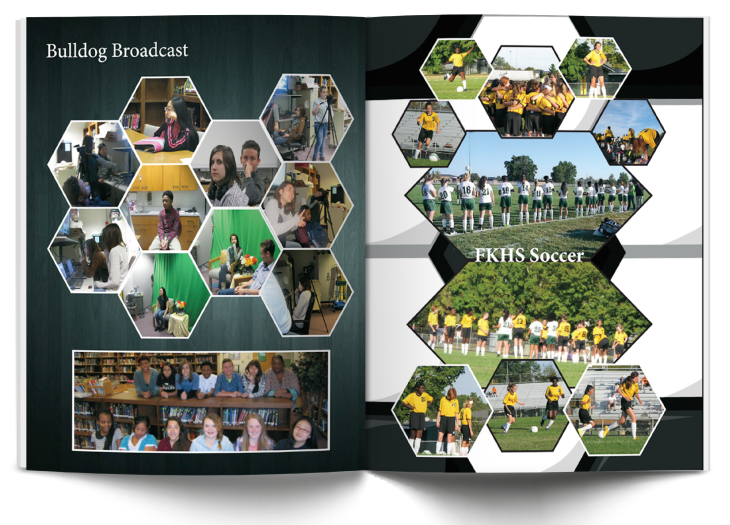 Below are 4 reasons we think yearbook printing is important for any educational institution. Yearbook printing can be a great PR tool because they show off the personality of the school. If you’re looking to use your yearbook as a public relations tool, include the highlights of the opportunities offered, such as courses, clubs, athletics and facilities. This helps sell the community to potential businesses, students, and/or faculty. You can also include sponsors from local businesses and family members to help add a little profit to your bottom line. Designing school yearbooks can be a great learning experience for students interested in photography, journalism, graphic design, typography, and marketing. Educate your students by having them go out and take photos at sporting events, pep rallies, fundraisers, plays, and more! They can also interview fellow students to have quotes to go along with their pictures. From there, they can use those images and quotes to design their yearbook, which helps to expand their creative knowledge. Class yearbooks are a wonderful way to tell the story of the school year. 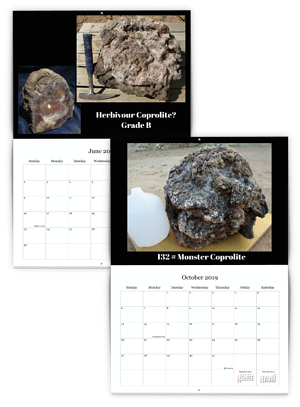 Include pictures, memorable quotes, projects or events that took place that year to help the memories live on forever. Later in life, when students look back at their yearbook, they will get to remember everyone who made an impact in their life. What better way to capture a piece of history than with school yearbook printing? They help to capture events, dates, scores, trends, news, facts and figures. They include accurate records of grades, names of students, faculty and staff. Show off the participants of sports teams, band, cheer, choir, clubs, and more! You may also want to add in information such as enrollments, sports statistics, events and news. 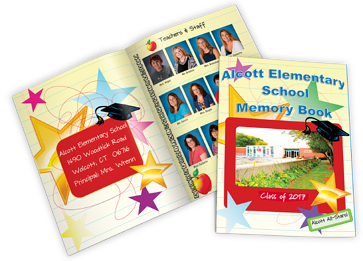 Affordable yearbook printing can help set your school apart while also serving as a keepsake for the students to look back on. Running late on your yearbooks? Order your last minute yearbooks online now! Help keep your students’ younger years alive for years to come by printing an online yearbook today! The Every Door Direct Mail Program that the United States Postal Service® offers is the best program to come out of the postal service in decades. Continue reading to see why we think you should incorporate Every Door Direct Mail (EDDM)® into your campaign instead of envelope packs. By working with us, you can print and mail your EDDM® campaign, all with a click of a mouse. 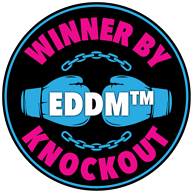 We offer EDDM® templates and help you get the right message to your customers and stretch your marketing dollar. If you have an eye-catching design and/or an offer people can't resist, Every Door Direct Mail® is for you! By choosing EDDM® over envelope packs, you are ensuring that your marketing materials are getting reviewed. With envelope packs, in order for a potential customer to see your advertising, they must open the envelope and go through all the other offers as well. Here at PrintingCenterUSA, we have free downloadable templates to help ensure you have the correct format to help you jump start your next direct mail campaign. One of the goals for any marketing campaign is to stay a step ahead of your competitors. What's the point in having a direct mail campaign if your ads are going to be shown in the same envelope as your competitors? That's why we suggest EDDM® over envelope packs - it gives you a one-to-one connection with potential customers. They can read your mailing whenever they have time, keep it for future reference, and share it with other interested parties. If mailings aren't addressed to a specific person in a household, the one who checked the mail will usually be the person to open that type of mailing. This is very inconvenient for envelope packs because chances are, only one person will see all the offers inside! 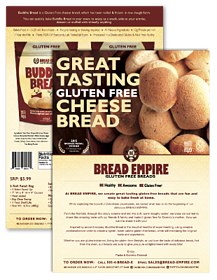 By designing a large, high-quality EDDM® with special offers or coupons, there is a higher possibility of your marketing piece catching the eye of everyone in the household. 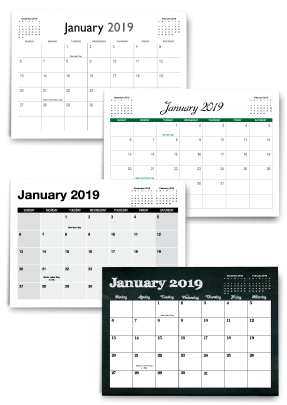 USPS® offers a variety of sizes to choose from so there is a huge possibility that they will catch the attention of the recipient more than an envelope pack, which usually includes ads all with the same size. 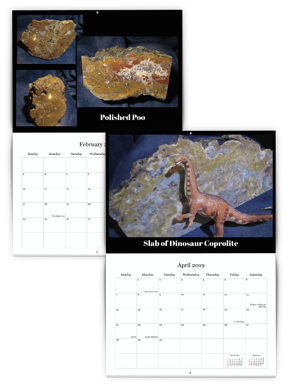 You can choose between large flat pieces, half fold, and even tri-fold pieces for as low as $0.156 a piece! This allows you to fit as little or as much information as you need, making EDDM® ideal for anything from a quick sales announcement to an in-depth product story. Include coupons, menus, event calendars, store maps and more to help bring customers to your door! 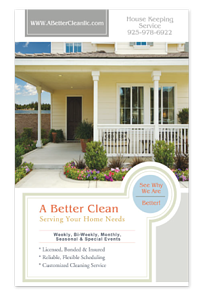 When it comes to sending out promotions and marketing pieces to a specific region or neighborhood, Every Door Direct Mail® is the service you're looking for! It is a popular way for business owners to take advantage of lower postal rates and fast delivery by using EDDM® to saturate neighborhoods. Head to our website today or give us a call at to get started on your next direct mail campaign! There are many ways businesses go about marketing their brand and printed materials are a great way to gain exposure. In this day and age, digital marketing seems to be taking over but printed marketing pieces are still a critical part of any marketing plan. Below we explain how some products we offer can play a key part in marketing your business. 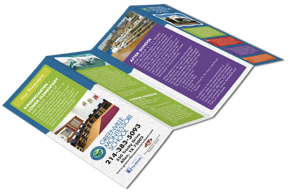 Whether your advertising your business, an upcoming event, a new product, or just want to let your customers know you're thinking about them, brochures and flyers are a definite must! If you’re promoting an event or product and don’t need all that much information on the marketing piece, flyers are ideal. 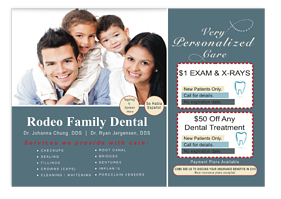 Place your important information and an eye-catching image or graphic on your flyer to draw potential customers in. While flyers are ideal for marketing pieces with minimal information, brochures are perfect for more informative pieces about your business, products, services and more. A quality printed brochure can tell the compelling story of your organization with pertinent graphics that will draw potential customers to your store, event or website. 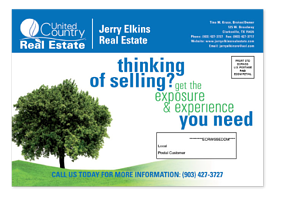 If your business is trying to reach a wide audience without breaking your marketing budget, printing postcards can be an effective promotional platform. 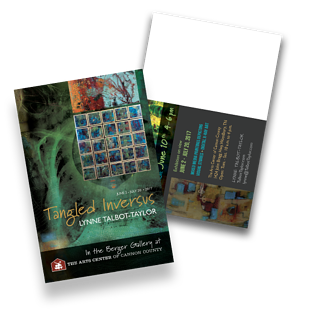 Postcards have relatively low production costs and are generally viewed positively by consumers. 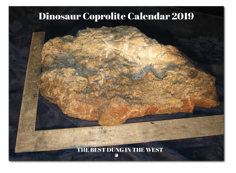 They can be put into customer’s shopping bags at checkout, handed out at conventions, placed on counter tops or in lobbies, and mailed to people on your mailing list. 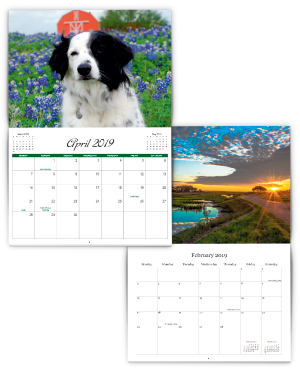 We even have mailing services that will send your postcards directly to the people on your mailing list, which decreases your postage costs and increases your deliverability rate! 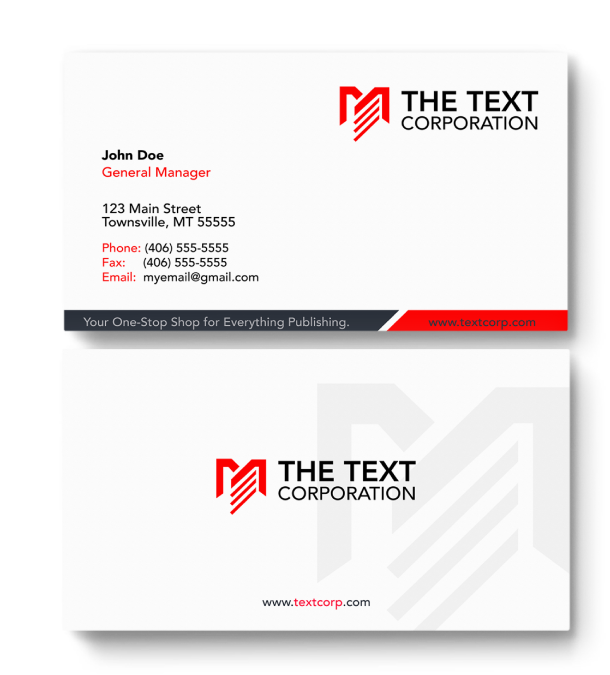 As you may know, business cards are extremely important for any business or business owner. Keep some on you at all times and you can pass them out to potential clients or sponsors you meet anywhere. Your business cards can also double as a loyalty program – for example, if they buy 10 cups of coffee, they get 1 free. 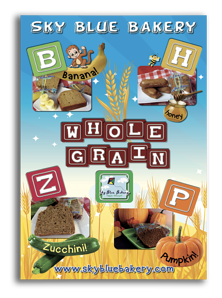 This type of card is ideal for any boutique, coffee shop, or small business. By rewarding your loyal customers, it raises the chances of them coming back for more. Whether your promoting new products or a grand opening, posters are an important part of marketing your business. Pairing large-format posters with a bold design and placing them in your window or on a standing poster board on the sidewalk can draw attention to your store, making strangers more likely to step inside. 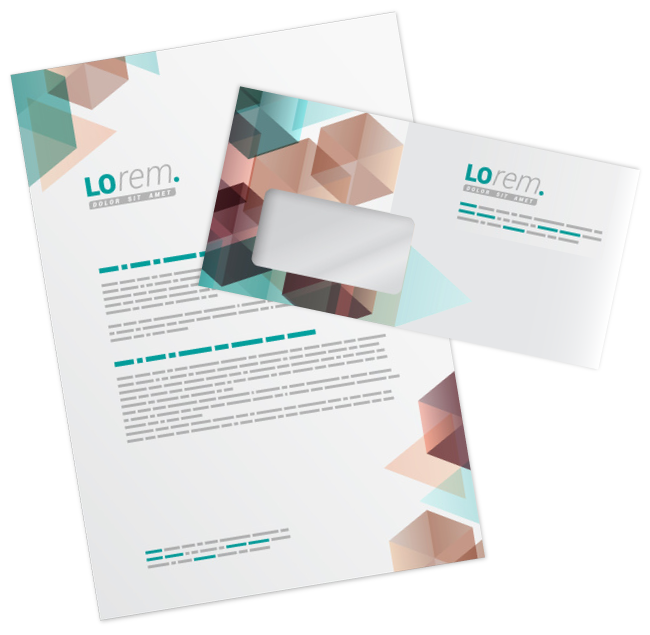 If you tend to mail a lot of invoices or letters to customers, custom letterhead and envelope printing is something you should take advantage of. By personalizing your letterhead and envelope (by adding your logo, business name or a striking design), it gives your business some level of credibility and professionalism, making customers more likely to continue business with you. 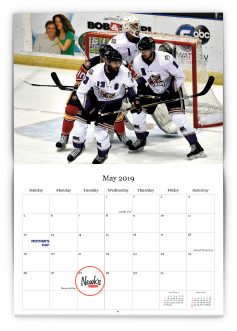 Now that we’ve covered the most important print marketing materials for your business, we hope that you head over to our website to get started on your next marketing project. We have free blank template downloads that can be used in Adobe Photoshop, Illustrator, InDesign and a PDF for other programs. If you need your items printed quickly, there are quick turnaround times available. If you are a small business owner or have a big event coming up, you should consider all of the services we have to offer in order to meet your marketing goals.